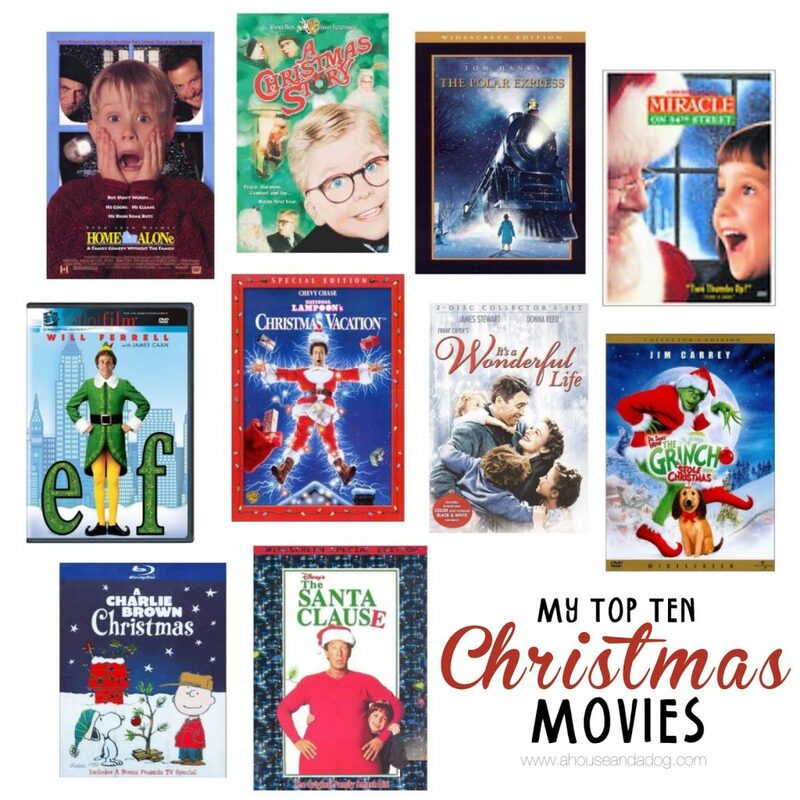 If there is anything better than Christmas music, it is Christmas movies! I watch all of these movies at least once during the holidays. In fact, I’ve been watching the twenty four hour marathon of A Christmas Story each year for as long as I can remember. It’s not Christmas without it. Home Alone and National Lampoon’s Christmas Vacation is another favorite that Joe and I like to watch together. Christmas classics never get old! Most of these movies are less than ten dollars and available on all formats, including DVD and instant download. What’s your favorite Christmas movie? Does you family have a movie tradition? Share with me!